Marketers tend to focus on social media channels for real-time marketing execution. We've seen display left behind in the shift towards responsive advertising. This largely due to the fact that digital ad tools, technology and processes aren't designed for agile campaign planning. 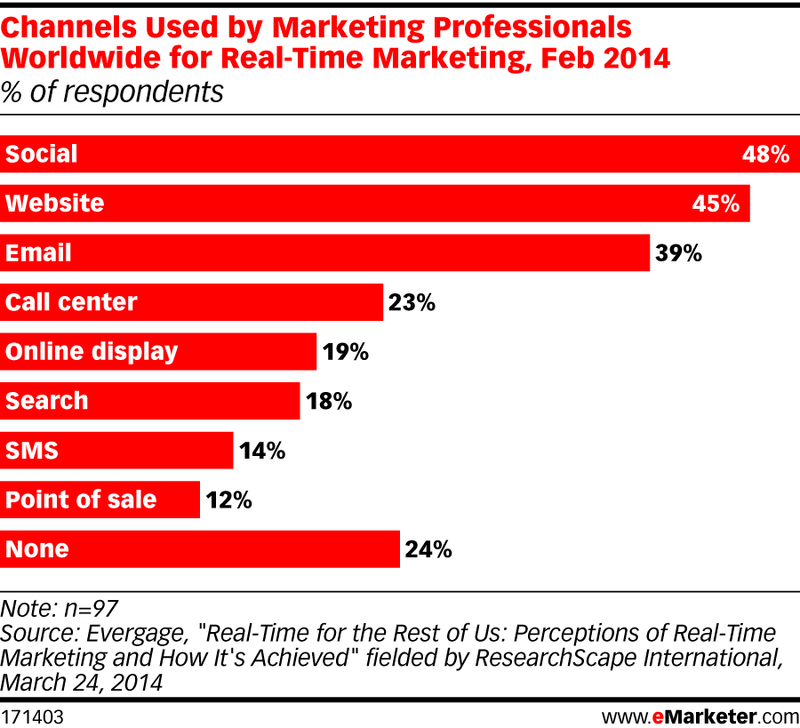 According to a recent report, just 19% of marketers use online display channels in their real-time marketing efforts. Adventive works with a lot of agencies, brands and publishers who get their feet wet with real-time display by using social content feeds in digital advertising. 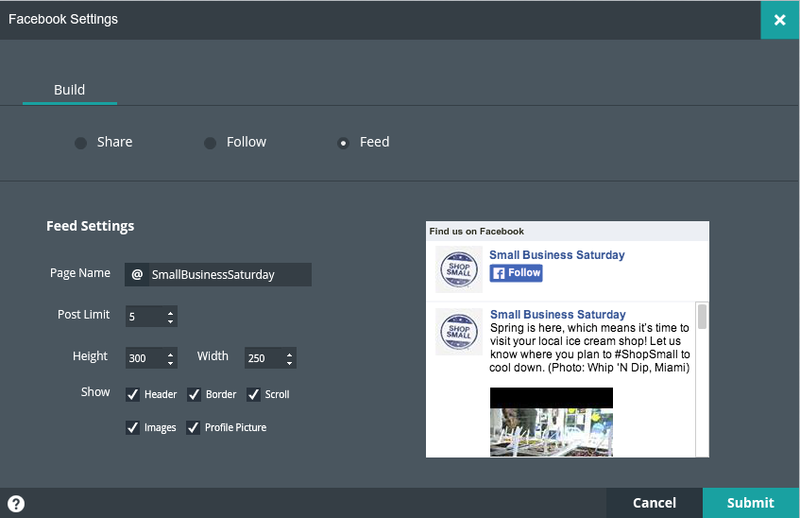 Our social feed components are a great way to extend social reach beyond the gates of Facebook and Twitter. Facebook The Facebook component allows you to stream your Facebook updates in real-time, removing the need to update or republish ad creatives. Check out a live preview here. Twitter Keep your audience up to date, by integrating a live Twitter feed into your creative. 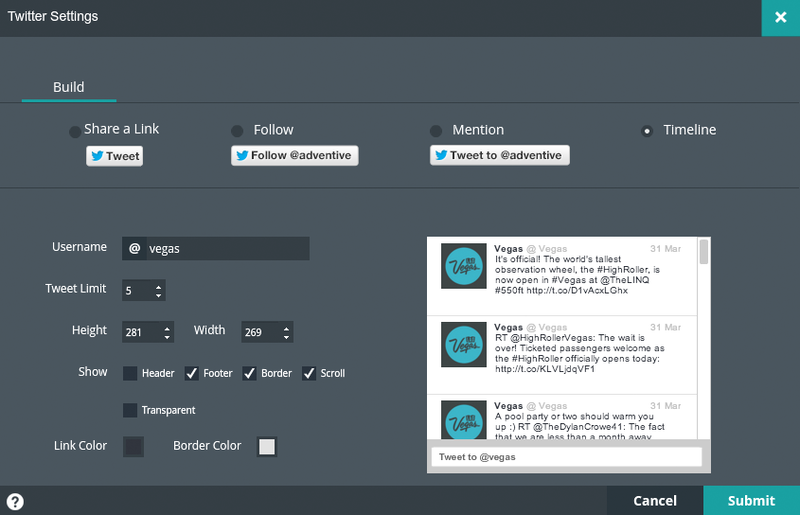 Users can Tweet directly from the ad unit or click to check out your Twitter profile. What about LinkedIn and Tumblr? We've got components for LinkedIn and Tumblr, as well as Google+ Pinterest. Let's socialize some ads!